Because soft materials like chicken feathers camel skin! 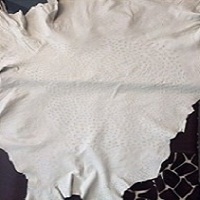 Leather of ostrich skin, including the most precious products of the animal. 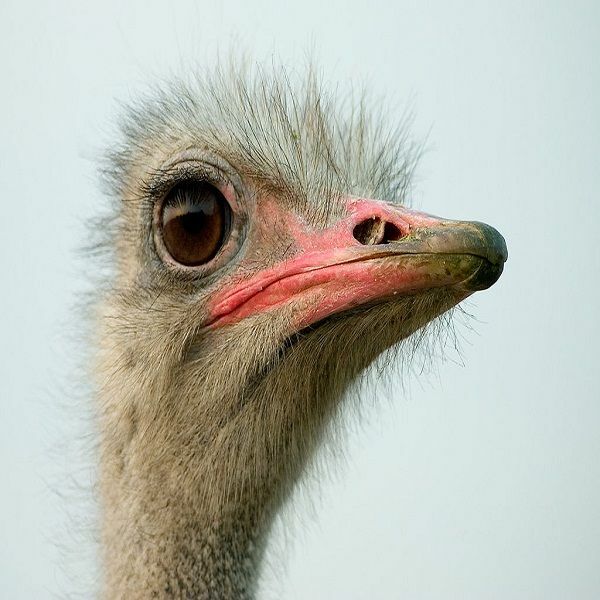 Ostrich leather is an exquisite and very exclusive leather, distinguished by its tell-tale pattern of quill follicles or feather sockets. Soft to the touch, the leather is both flexible and durable, making it an ideal working material for the manufacture of most leather goods and certain luxury leather items.